As the man on bass in Third Wave-Ska band Bigger Thomas, Marc Wasserman played his part in making Ska music popular in the USA. In 2008, he started telling stories about many unsung Ska heroes at his blog marcoonthebass.blogspot.com. 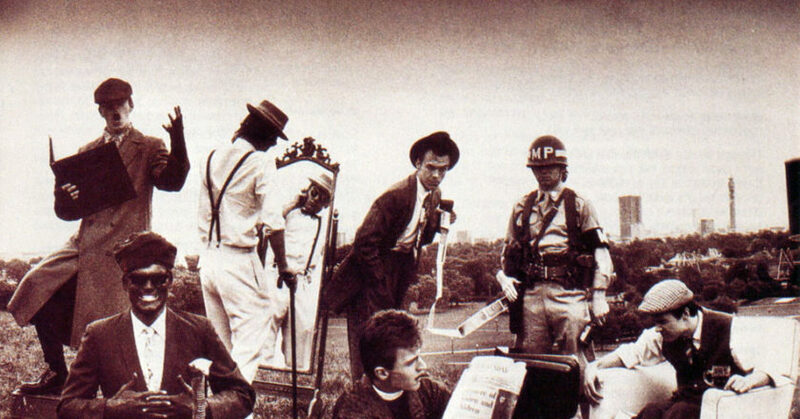 by Marc Wasserman | Madness became an obsession during my final year of high school in 1983.